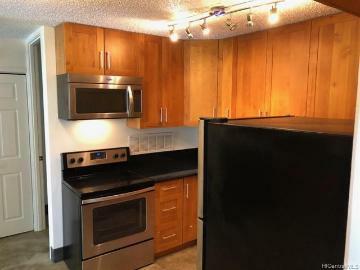 **MOTIVATED SELLER**Location, location, location! 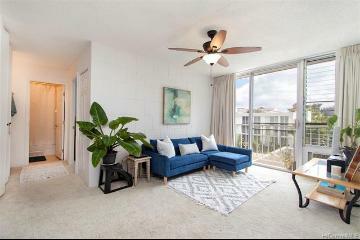 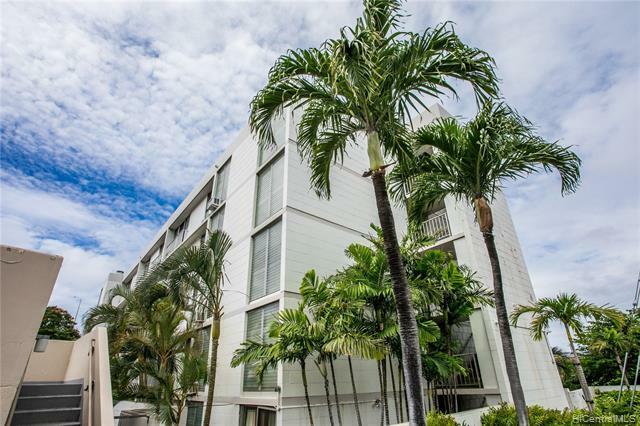 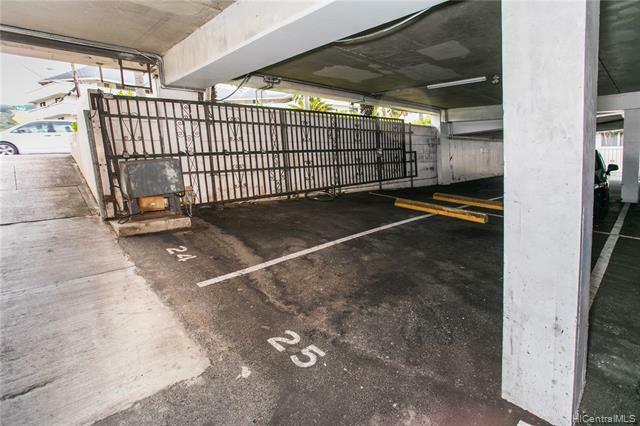 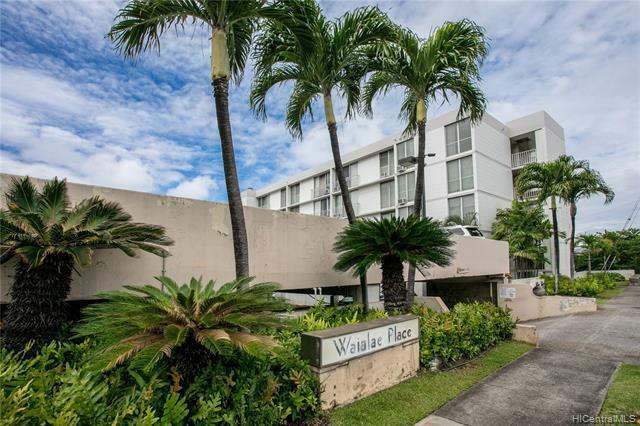 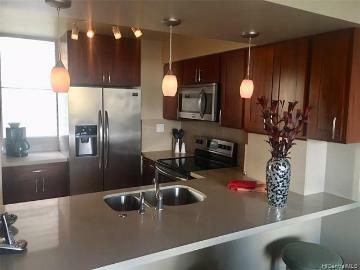 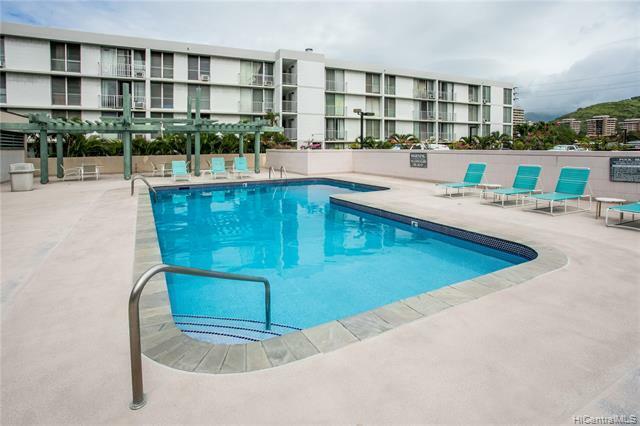 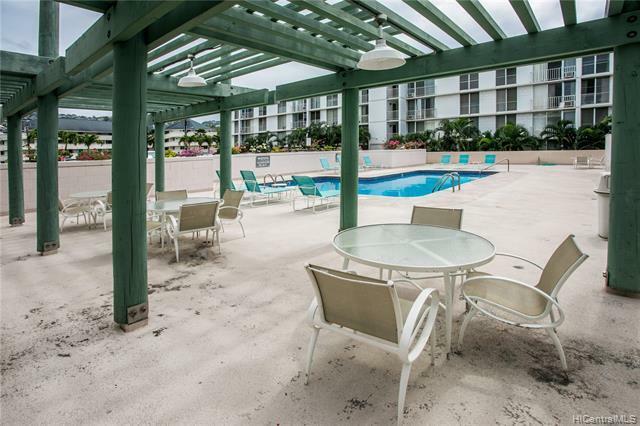 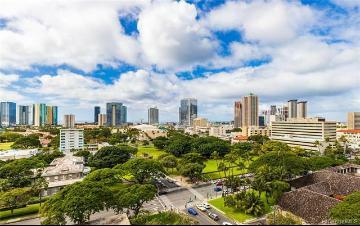 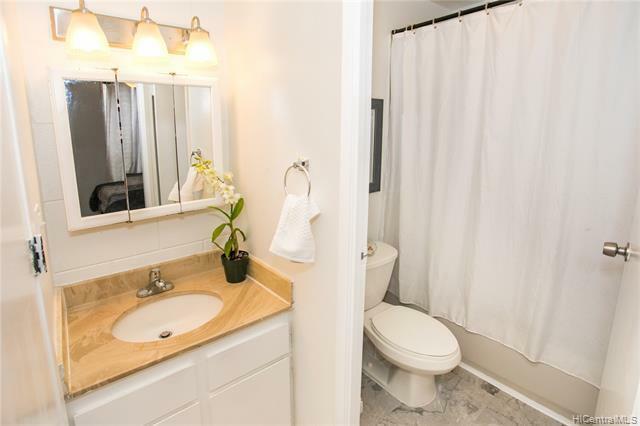 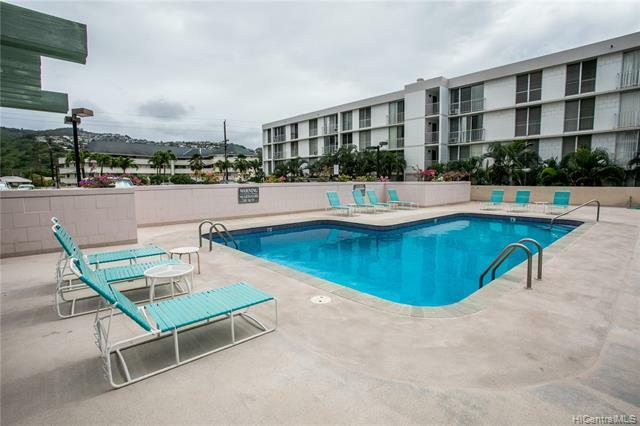 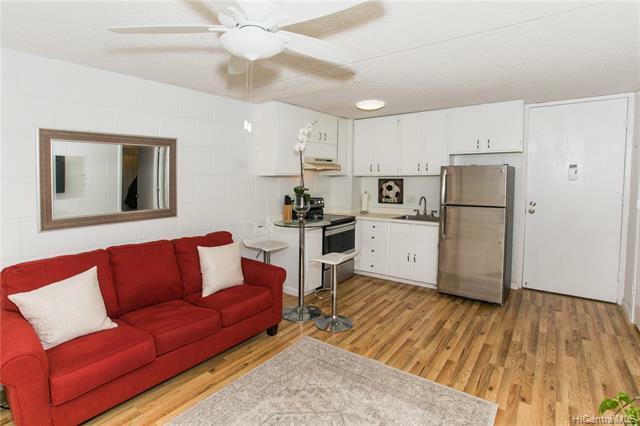 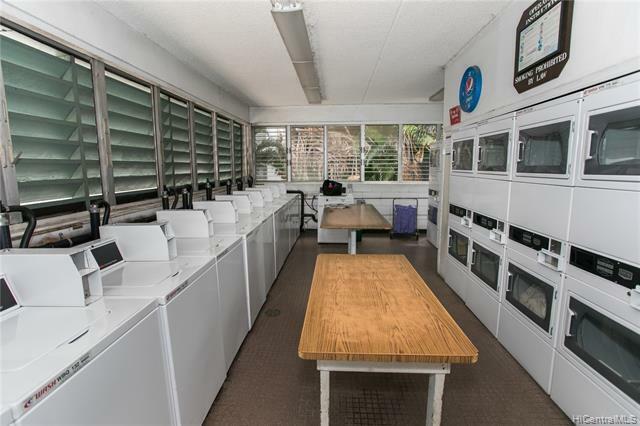 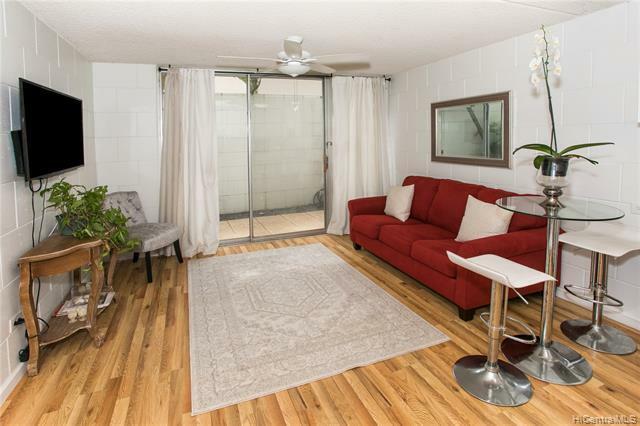 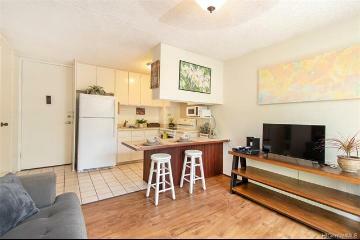 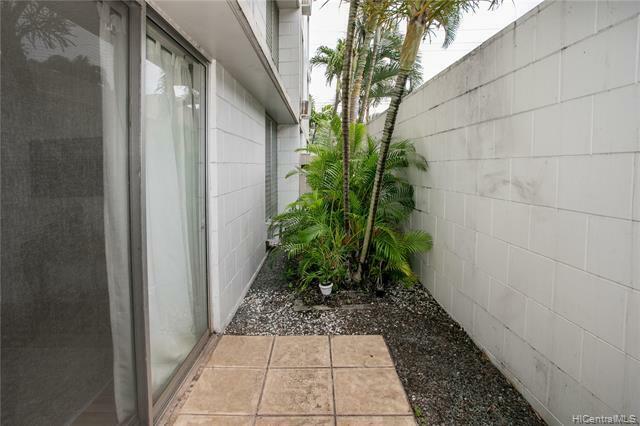 This well-maintained 1 bedroom, 1 bath unit is conveniently located close to the freeway access, the University of Hawaii at Manoa, Ala Moana shopping mall, and Waikiki. 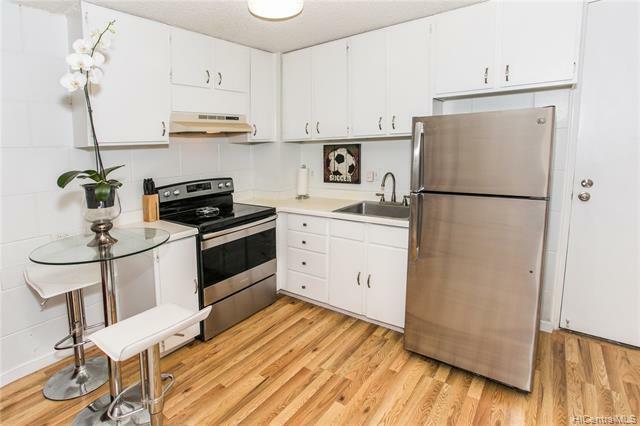 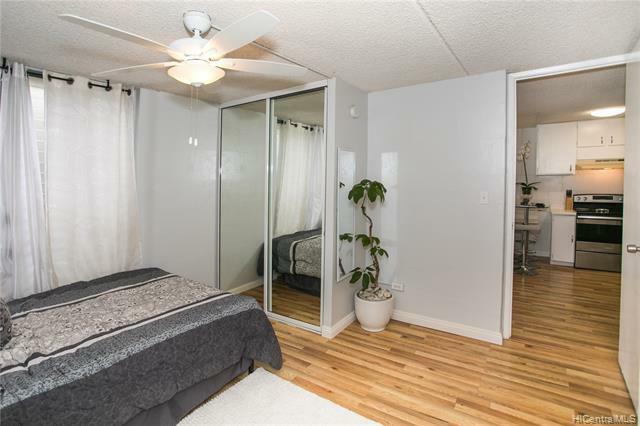 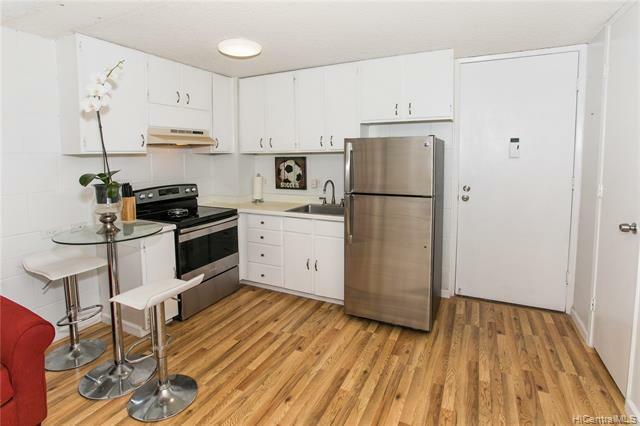 Enjoy open concept living with beautiful laminate flooring throughout. 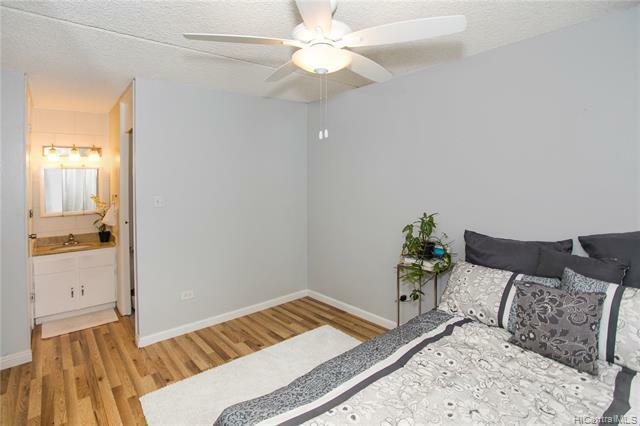 Recently painted interior, stainless steel refrigerator and stove, ceiling fans and AC window units in both the living room and bedroom. 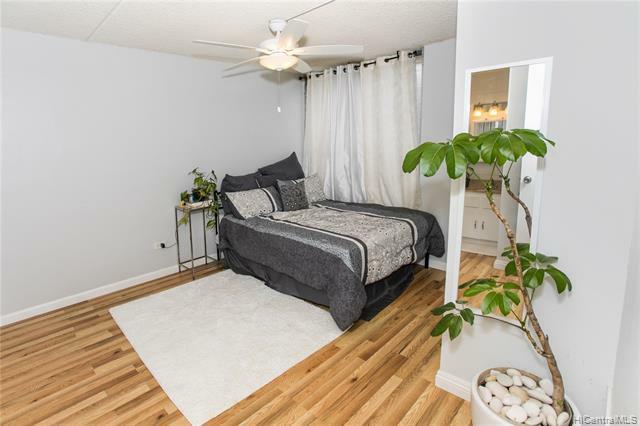 Spacious bedroom with lots of natural lighting throughout. 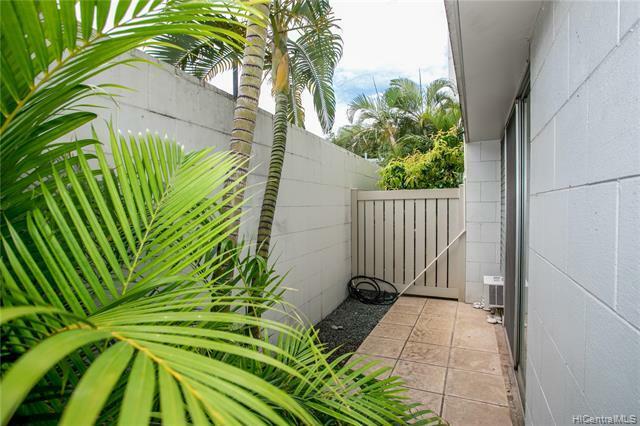 Private patio area. 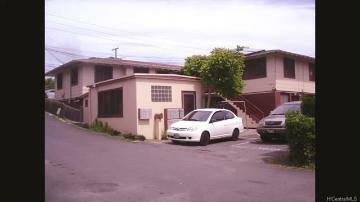 Secured building with 1 covered parking. 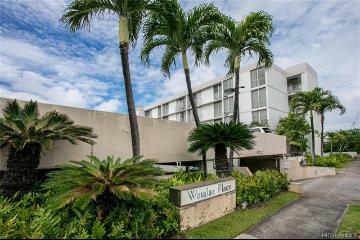 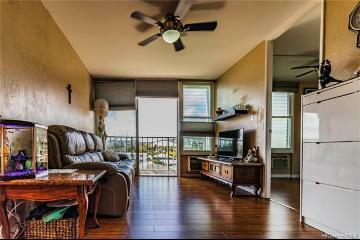 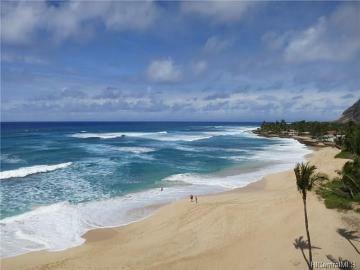 2845 Waialae Avenue, 113, Honolulu, HI.